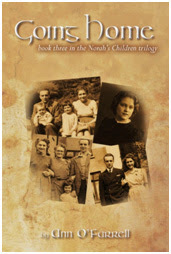 Going Home, the third book in Ann O’Farrell’s Irish historical saga, Norah’s Children, is now available. The trilogy tells the poignant story of a young family’s inexplicable dissolution, and their vastly different lives over thirty years. It touches the very core, the essence, of family and attachment; nature versus nurture, loyalty versus duty, love versus hatred. Set in Ireland and England this vivid tale is an exploration of parenting values, sibling differences, and family based challenges. It is wonderfully painted, expressive in detail, settings, and emotion. Going Home completes the story of the five siblings Pierce, Mary, Colm, Sheelagh, and Michael. This final novel follows the young adults into marriage and parenthood. 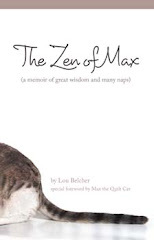 We share their joys and their sorrows as we experience the heart-warming and heart-wrenching events that challenge the powerful bond that neither time nor distance has, so far, been able to break. All three books are available on Amazon Price: $15.00 for paperback and $4.99 on kindle. Irish writer, Ann O’Farrell, holds an MA from Trinity College, Dublin. 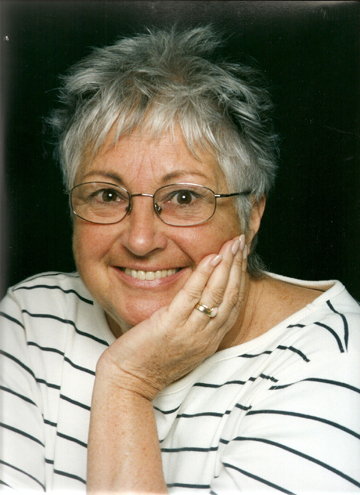 Her short stories and articles have been published in several newspapers, magazines, and anthologies including the always popular Chicken Soup series.